Located in Irvine, California, SMC provides Customer Premise Equipment to Multi-Service Operators (MSO). SMC security equipment is used by such cable giants as Cox Communications, Time Warner Cable and Comcast. 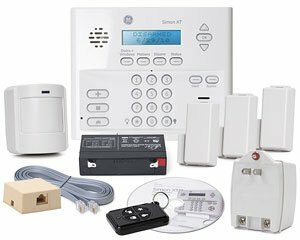 While it appears that the AT&T Digital Life System is currently using Samsung security equipment, Cox Home Security, Time Warner Cable IntelligentHome and Xfinity Home Security all employ SMC Security Equipment. 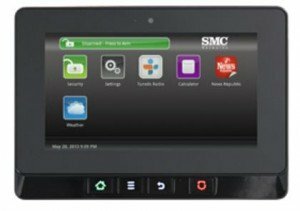 Aegis 3G Touchscreen Alarm Panel – The cornerstone of the SMC security system is a 7” touchscreen panel that incorporates ethernet, wi-fi, 3G cellular and Zigbee home automation communication capabilities into an attractive full featured central control panel that includes a 24 hour back up battery . 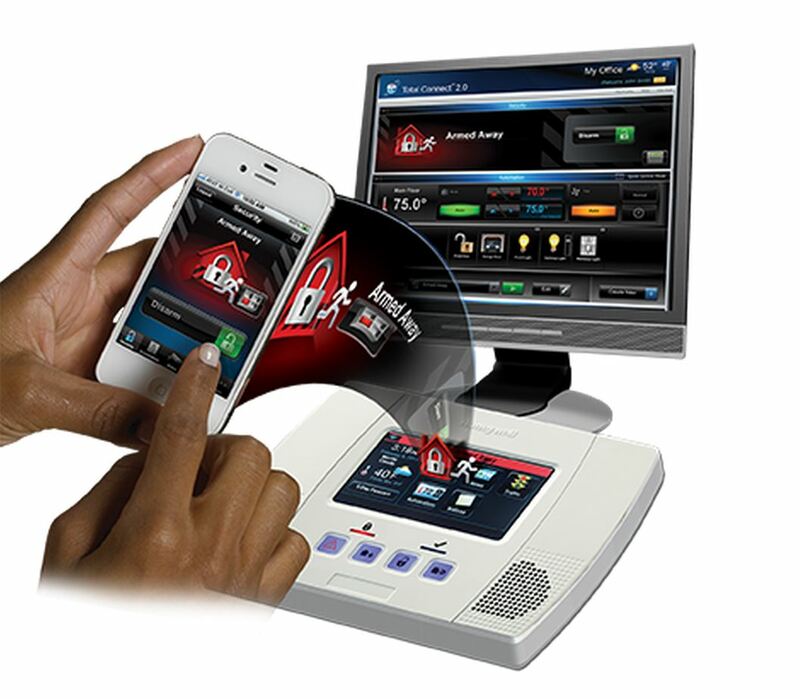 It is essentially a tablet that utilizes the Android operating system and is equipped with front facing camera, microphone and speakers which are capable of emitting and alarm signal at 85db. Motion Detectors-SMC offers both a PIR Motion sensor with either a 50 or 100lb pet immunity ration, as well as Infrared motion sensor. Smoke Alarms- SMC smoke detectors offer a feature known as “drift compensation” that adjusts sensitivity automatically to compensate for the accumulation of dirt and dust over time. 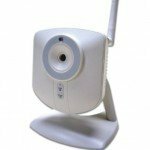 Wireless IP Camera– While up to 6 of their wireless IP cameras can be incorporated into the system…the camera is very basic with only VGA resolution (640x480DPI) and no “Night Vision” capability. 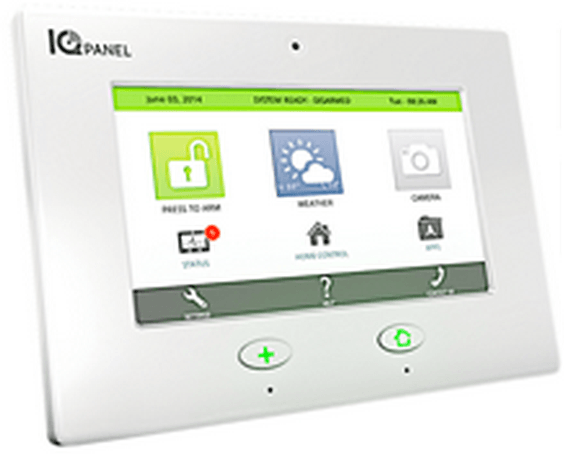 SMC also has a wireless takeover board that allows the system to recognize peripherals from pre-existing alarm systems. 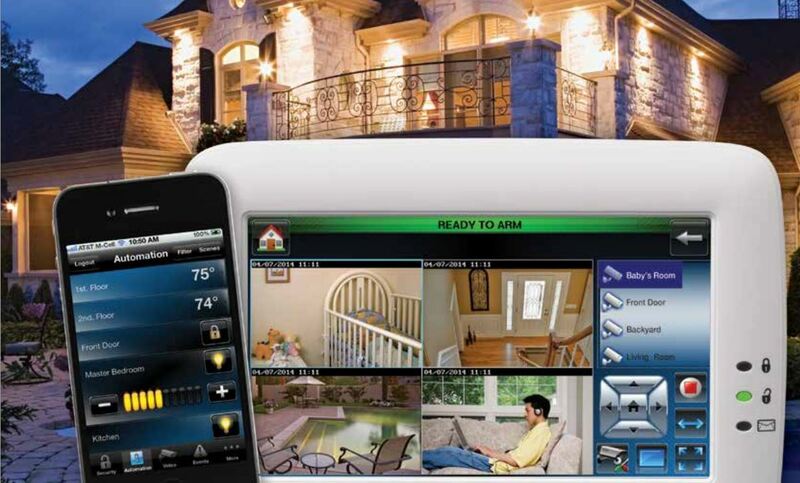 Zigbee is the same communications platform that the SMC uses for home automation features such as lighting and small appliance control, thermostats and door locks. One may way want to investigate this platform more thoroughly before making a decision. This communication platform has recently come under scrutiny- as was recently written in an article on The Verge. 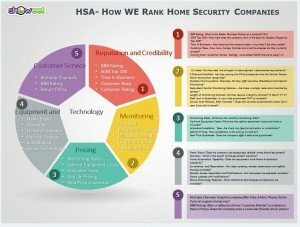 “A vulnerability in Comcast’s Xfinity Home Security System could allow attackers to open protected doors and windows without triggering alarms, researchers with cybersecurity firm Rapid7 wrote in a blog post today. 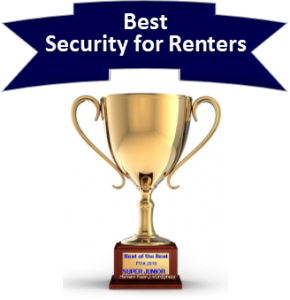 In light of that information, you may want to consider systems that incorporate the more common Z–Wave home automation technology that is utilized on out Top Rated Home Alarm Companies. Thank you for visiting. We welcome your comments, feedback and experiences with SMC Security Equipment. Please feel free to share your thoughts below. When are the new security yard signs arriving as my “TWC” signs are now obsolete? Good question. We are an independent 3rd party review site. If you haven’t received re-branded signs, I would contact Spectrum customer care. I live in a small town where the mail boxes are all in everyone’s front yard by the street so the person delivering US Mail doesn’t have to get out of their vehicle to deliver mail. This may help the US Government save money delivering mail this way, but it sets up a real easy way for people to drive by in their own vehicle after the US Post-person has delivered yours. I’m positive this is not an isolated incident happening to just me. I’m wondering if there is a wireless camera that can be attached to your mailbox and gets tripped when a vehicle or person stops at your mailbox for at least a second or two? My thoughts are the camera would have to me mounted above the mailbox and be able to rotate and follow the vehicle which tripped off the alarm of the camera, so it would be able to catch the vehicle license plate number. Is there a camera out there that can do this? I don’t think you will find anything at SMC Security. I’m not sure that you will find anything with pan and tilt or motion following, but perhaps if you are able to get a bit creative with mounting, a motion activate trail camera might work. There are a number of options under $100 on Amazon.